Since 1977, Ampros has served thousands of customers with the widest selection of customizable plaques, trophies and awards. Founded in Fort Lauderdale. Ampros has been a family owned business for almost 4 decades which during that time has allowed us to become very experienced and resourceful, a company you can rely on. Ampros offers a wide selection of Crystal, Glass or Acrylic Awards, Trophies, Plaques, Medals, Name Badges, Door Signs, Ribbons and Certificates, Personalized gifts and many other awards for practically any occasion. Ampros believes in creating a friendly environment where our customers will feel right at home browsing in our retail store or shopping on our user friendly e-commerce website. 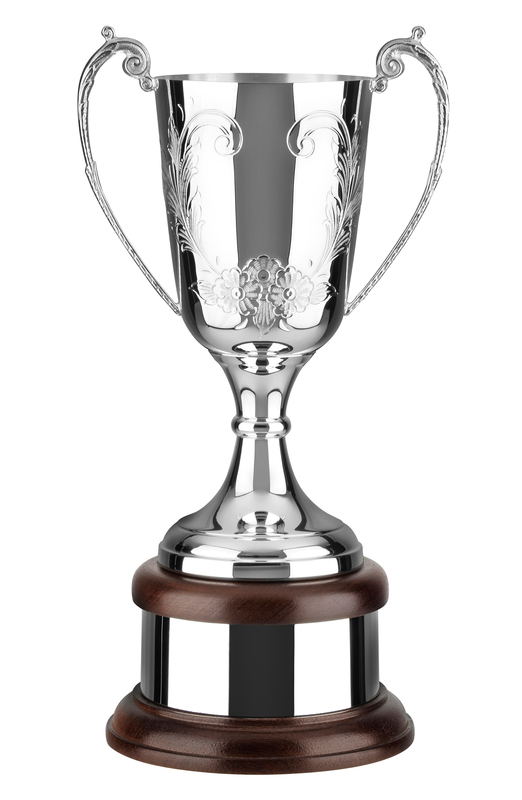 Ampros has earned an excellent reputation in the area of satisfying the needs of leagues, schools, clubs and other business organizations as well as individuals looking to provide trophies or recognition awards. Ampros is known for its friendly customer service, quality workmanship, customized products and all provided at very reasonable, competitive pricing. Please give us a try when ordering your next award. You will not be disappointed!